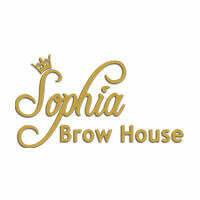 Sophia Brow House specialises in eyebrow embroidery and the dedicated staff have 7 years of experience in the brow beautification service. Besides brow services, they also offer a range of beauty services such as eyeliner, lip enhancing, facial, manicures, pedicures, and eyelash extension services. 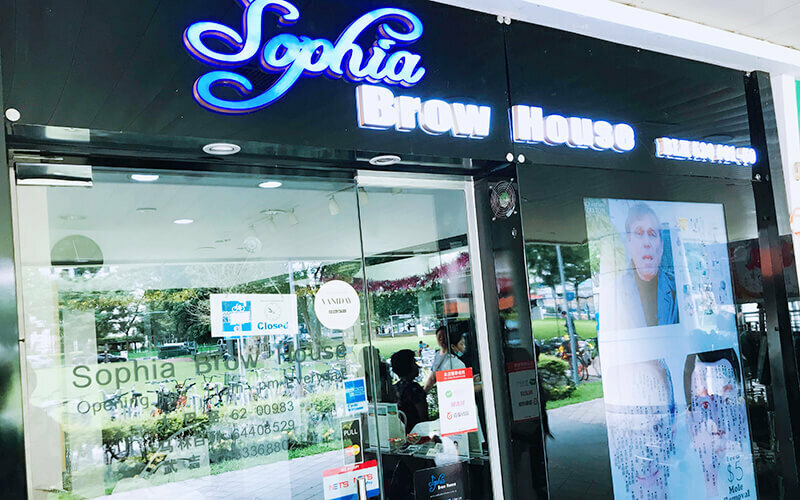 Sophia, the design director is a creative eyebrow tatooist herself and has administered treatments for various customers for different occasions.